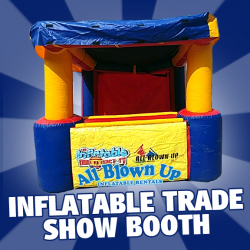 Inflatable Trade Show Booths are a great way to attract attention at community events, job fairs and industry shows. Use the pockets to display your brochures. 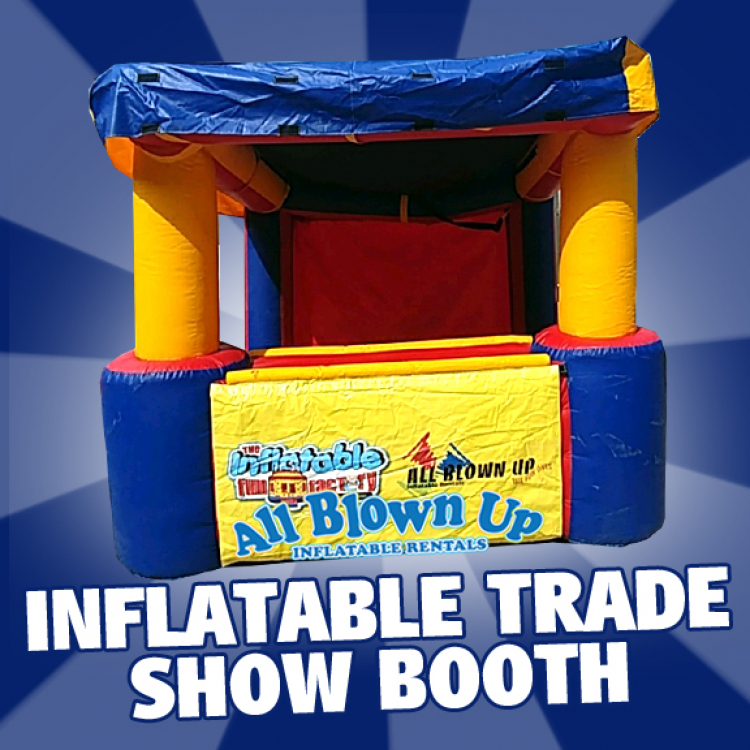 The booth has a roof, front wall and back wall.